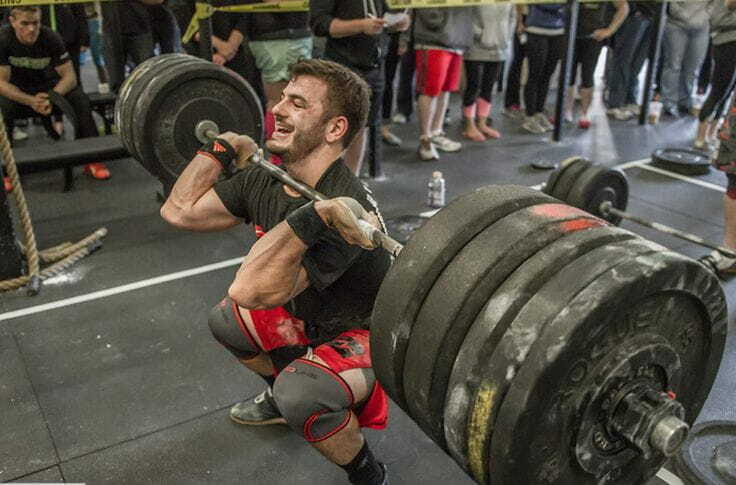 These workouts will test and improve your strength to its limits! Pick a WOD and tag a friend to try it with you. EMOM Workouts are tough, and the acronym stands for: Every Minute On the Minute. You have one minute to do the recommended exercise(s), then pause for the remaining time. The faster you work, the longer you pause. But the faster you work, the longer you will need to pause. WHAT ARE THE BENEFITS OF EMOM WORKOUTS? Pacing: EMOMs remove much of the thinking from a workout. The clock decides when you’ll be working and when you’ll be resting. Every minute you’ll also be able to see if you’ve done the given work in a faster or slower pace. Progression: EMOMs are a great instrument for measuring progressions from week to week. Adaptability: EMOMs can be programmed to train anything: power, the aerobic or anaerobic systems, mechanics or skills. Rest Periods: Well-programmed EMOMs should have built in rest periods. Unlike a normal WOD, these rest periods allow you to analyze your performance after each minute. Feeling? Technique? Did your pace slow significantly? After analyzing each set, EMOMs allow you to redo the work at the start of the new minute. 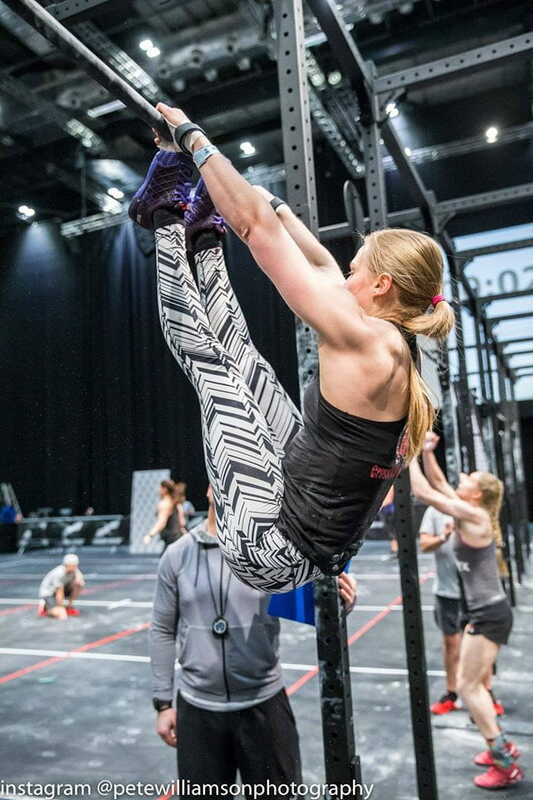 As there is a given pause between the sets EMOMs are perfect to include heavy lifts. You have no problems to do 5×3 heavy Squat Cleans? Try this in am EMOM. You will definitely struggle! Starting easy this EMOM will make your forearm scream for mercy and the reps you complete each time will shrink drastically! Just go through it. You won´t believe how long 6min can feel. Like these workouts? Then why not check out our list of AMRAP workouts to choose for your next time in the Box.